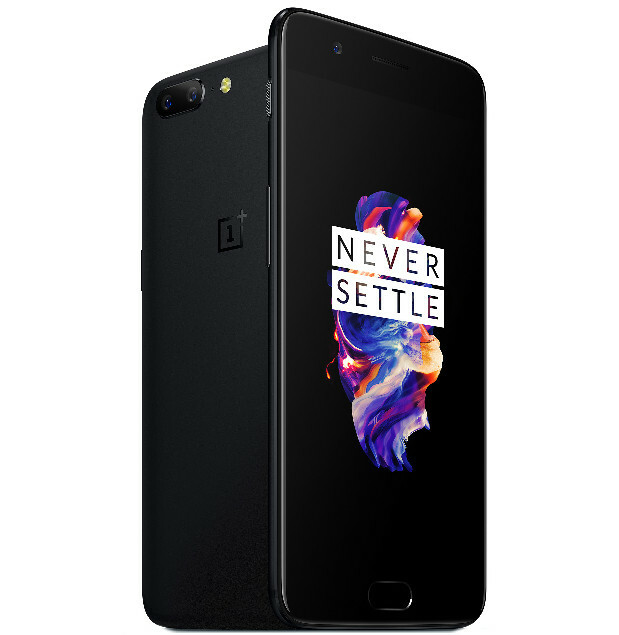 As promised, OnePlus has finally launched their latest flagship smartphone OnePlus 5 at an Online event. OnePlus 5 comes with a 5.5-inch Full HD Optic AMOLED Display with the 2.5D curved panel. The display is protected by Corning Gorilla Glass 5 display and it also supports DCI-P3 this time. The device comes with Anodized Aluminum unibody metal design and has an Alert Slider on the left side. The device is powered by 2.45GHz octa-core Snapdragon 835 processor with Adreno 540 GPU. In terms of RAM and storage, the device has two variants: 6GB LPDDR4x RAM+64GB storage and 8GB LPDDR4x RAM+128GB storage. Out of the box, the handset runs on Android 7.1.1 Nougat with Oxygen OS on the top. Oxygen OS comes with new Reading Mode in OnePlus 5 which uses gray-scale mapping. It is very helpful for those who read books a lot on their smartphone. This is very similar experience as an e-reader. OnePlus 5 comes with a 16MP+20MP Dual camera setup at the back with dual LED Flash. The primary 16MP snapper is a Sony IMX398 sensor and comes with f/1.7 aperture, EIS and 1.12μm pixel size. The secondary camera is a 20MP telephoto shooter and comes with f/2.6 aperture, Sony IMX350 sensor. The rear cameras can shoot videos up to 4K at 30fps, 1080p at 60 fps and 720p slow-mo at 120fps. The secondary helps to capture the depth-of-field aka bokeh effect in portrait mode and also offers to zoom up to 2x. The fingerprint sensor on this device is integrated into Home button and can unlock the device within 0.2 seconds. As connectivity options, the device comes with Bluetooth 5.0 aptX HD, NFC, WiFi 802.11ac dual-band (2×2 MU-MIMO). The handset comes with Dual SIM with 4G VoLTE support. Under the hood, there’s a 3300mAh battery with Dash Charge support for fast charging. The Dash Charger promises to give a full day backup with 30 minutes of charging. 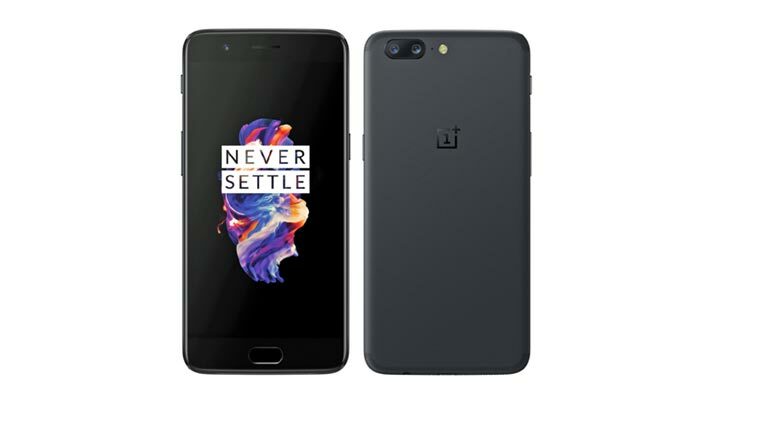 OnePlus 5 is priced at $479 for the 6GB RAM variant and comes in Slate Gray and Midnight Black colors. The device will be up for sale from June 27. In India, it will launch on 22nd June and will be up for sale same day at Amazon.in.